steps to putting this kit together per the instructions. Then I took some pictures of an alternative way of putting it together. First, we have a picture of the contents of the kit. If you have not received a kit before your first kit will also come with a welcome note and a clear block for you to use on all your kits as you get them. don't put a gift card into it right away you can either do as I did and decorate the other side or just keep everything until you do use it. And presto you have a cute gift card holder and card to give to someone! what you could do with this. Pintrest usually also has many alternatives to do as well. Well, thank you so much for coming to my blog today. Sorry it is a day late but life got a little in the way. 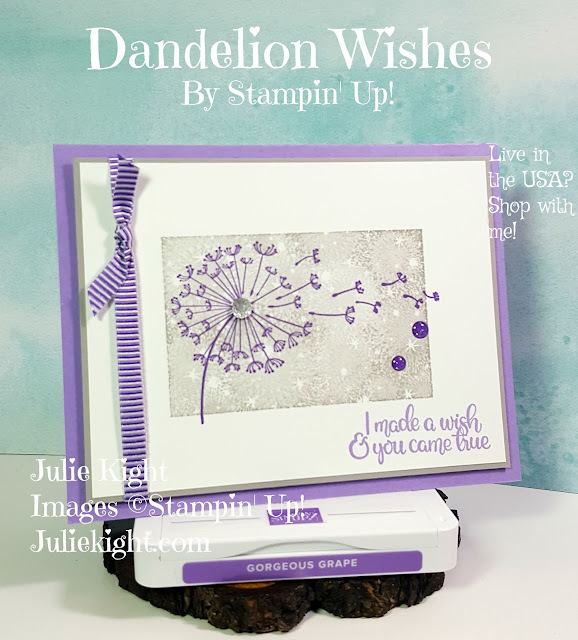 If you have any comments or questions please feel free to leave a comment below or email me at scrapnmom@live.com. 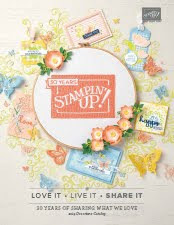 And remember that if you want in on the free stamp set in next months Paper Pumpkin you need to subscribe by April 10th. You can do so here. It only costs $19.95 with shipping included and you can cancel at anytime but I am sure once you get your hands on it you are going to love it. It just makes you feel better to do something creative! 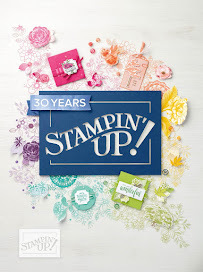 Also you can place an order to Stampin' Up! on my site anytime 24/7 here. Please just make sure that it shows me, Julie Kight, as your demonstrator. Thanks again so much for coming and I hope you have a great day!